Fabrizio A. Bustos is a U.S. Army Combat disabled veteran and Purple Heart Recipient. He is currently the VetsBuild Director at United Way of Long Island, a program dedicated to helping Veterans in Long Island with financial stability, mental wellness and physical fitness. Fabrizio A. Bustos migrated to this country when he was seven years old to the Bronx and then moved to Long Island, NY. When the events of September 11th happened he was affected by the loss of his mother’s boyfriend. He then made the decision to join the military. He became a U.S. Armor Crewmen – 19Kilo. During basic training he received orders to Fort Hood, TX, once he reported to his Unit he was in Iraq within a few weeks. After a twelve month deployment he would deploy two more times, totaling in 39 months in a combat zone with over 1500 combat mission. During his ten years of service he received 4 Army Commendation Medals for actions in combat, the Purple Heart for injuries sustained from enemy contact and The Army Combat Badge. 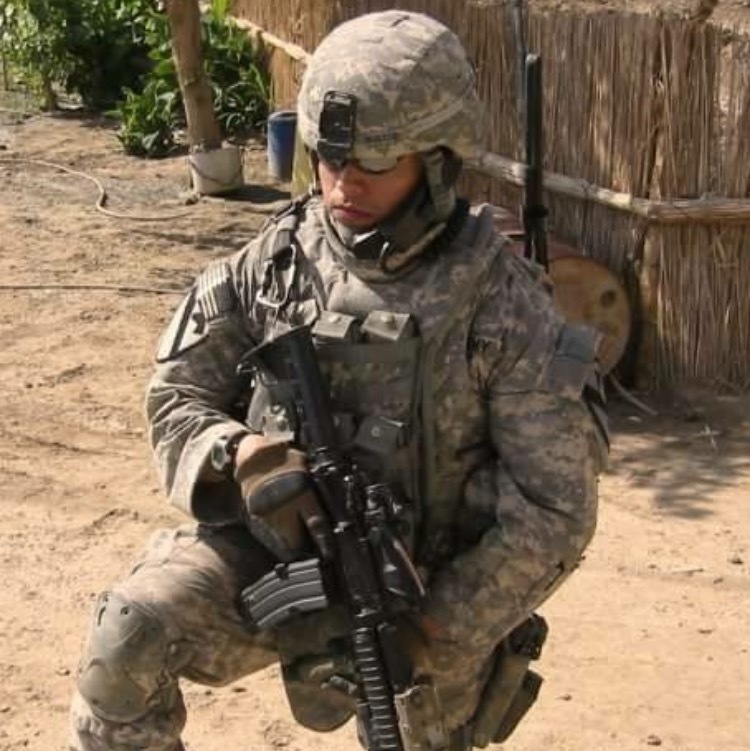 Because of the injuries sustained in 2007, he was no longer able to pass the Army physical fitness test which lead to him separating from the military. In 2014 he realized that his lifestyle was not healthy and had reached his highest weight of 228lbs. 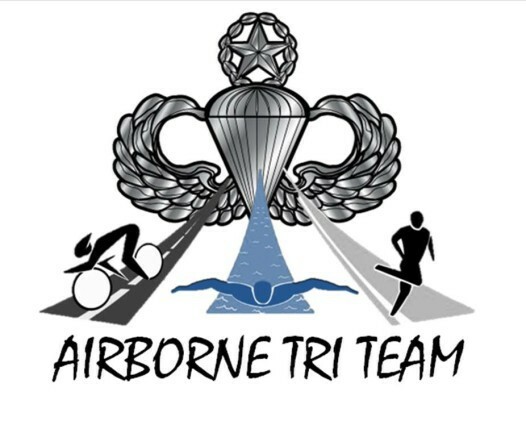 Determined to get back into shape he joined the Airborne Tri Team where he hopes to reach his goal weight and maintain a healthy lifestyle.